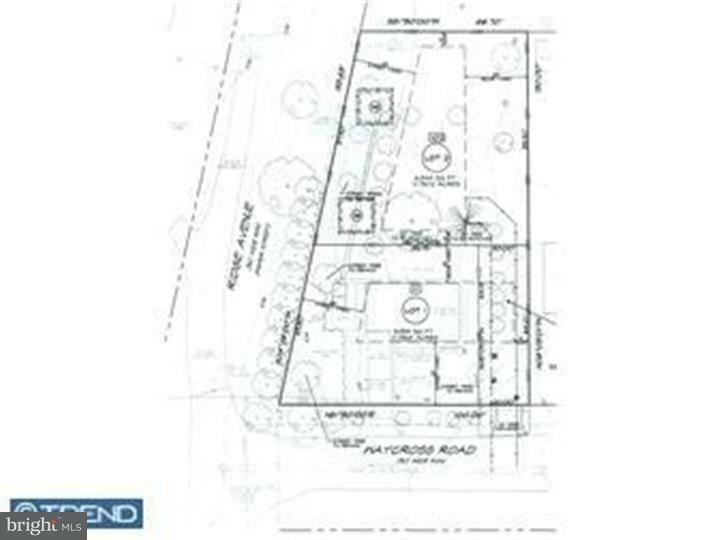 Fully approved single family lot located in a quiet & secluded area but only 1 block to RT 2. Ridge Rd is a "Paper St". Sellers have variance & easements from 111 Waycross (20' on the right side of 111) for access & util. Lot is mostly open w/shrubs & a few trees. Lot appears larger than it is. Due to Deldot Paper St of Ridge Ave poss. driveway on Ridge Subject to Deldot Ok.